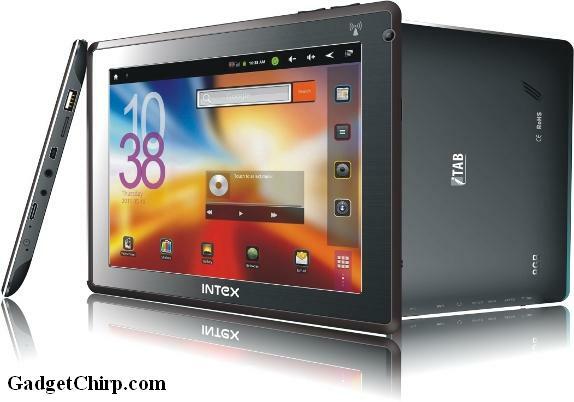 Finally INTEX is out with their first Android tablet, INTEX iTab. It is an 8-inch tablet having the Android 2.3 Gingerbread operating system. The price of the INTEX iTab is Rs. 11,900. The full specs and features of the INTEX iTab Android tablet is given below. - Pre-installed productivity apps Word, Excel, Adobe Reader and Power Point viewer.